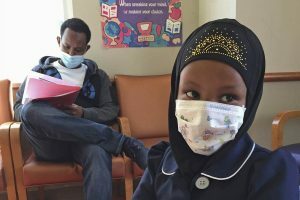 Minnesota health officials said Monday that Somali families in the state had been “targeted with misinformation” about vaccines as the number of measles cases neared 50. The Minnesota Department of Health had confirmed 48 measles cases Monday, 46 of them in children under age 10. Forty-five of the confirmed cases are in Hennepin County and 41 cases involve Somali-Minnesotans. 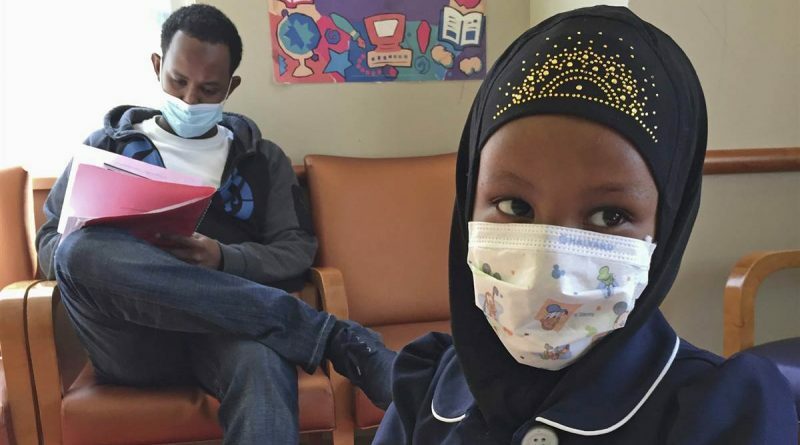 State health experts say Somali parents have been given bad information about vaccines, and wrongly associate the measles, mups and rubella (MMR) vaccine with autism. According to the Department of Health, 45 of the cases are unvaccinated patients, while two patients had two doses of the MMR vaccine and one patient had one dose. Minnesota is home to an estimated 25,000 Somali immigrants, the vast majority of whom live in Minneapolis and its suburbs. As a result of the outbreak, health care systems have announced precautionary restrictions on hospital visits. Allina Health, which operates 13 hospitals and clinics in the state, has said children under the age of five are asked not to visit patients in the hospital, and people who are sick should also refrain from visiting patients. The Minnesota Department of Health recommends that all children 12 months and older and adults born in 1957 or later who have not received the (MMR) vaccine or have had measles get the first dose as soon as possible. The department also recommends that all Somali Minnesotan children statewide who received their first dose of the vaccine at least 28 days ago should also get their second dose as soon as possible.